When learning any new technology, sooner or later developers want to look at sample code. Not just a few lines, either. Often, they want to see a whole project and how it’s assembled. That, by itself, means that any library, framework or SDK needs to maintain a number of sample apps. But there’s more. Samples are most useful when they’re focused. A classic mistake is to ram everything-there-is-to-know into a single sample app. That’s easier for the author (only one app to create and maintain) but unhelpful for the newcomer. Nobody learns everything at once. With any sufficiently-complex technology, the developer first wants to see some code sample of the basics (“hello world”), then maybe a small app (TodoMVC, HN app), and then focused samples according to their needs (networking, parallelism, animation, etc.). The idea is that they never need to try and comprehend multiple hard concepts at once. For the author of the samples, that means a lot of self-contained little apps. Which in turn means many code repositories. And any of these can (and will) get out of date, sooner or later. You don’t want sample code to go out of date. For a developer, there are few things more frustrating than getting excited about a new technology, trying to run a sample app, and seeing it fail. A good sample coverage calls for a lot of independent sample apps. For the sake of argument, let’s say we have 100 independent sample apps. Every single sample app needs to be kept maintained. If there is any major breakage coming down the line, we should know about this as soon as possible. Errors in samples get caught by the community sooner or later, but by the time you get to know about them, they will have done damage. This does not only lead to frustration of the people who find the breakage, but it will most likely be widely reported sooner or later, leading to damaged reputation of your project. You will be shocked (shocked!) to learn that this is by far the most widely used option for sample repos. Some poor soul is tasked to manually check the 100 samples every time there’s a new version of the underlying technology. Many teams do this, and you can probably imagine how that goes, or at least how that keeps the pressure on having significantly less than 100 samples. For strongly typed languages, this is already way better than the previous option. But static analysis doesn’t catch all breakages. An app with no static errors can still fail to build, or crash at runtime. Unit testing is indispensable, but not a good tool for this particular job. Most code samples have trivial logic (e.g. “this function always returns 42”) — not really worth testing. Also, few technologies change in a way that breaks your individual unit tests — so it’s not really what you want to test. You want to test that the sample app, when put together, works. But of course, if you can spare the resources to unit test everything, awesome. This is the best option if you have the time and resources. Which—let’s face it—you don’t. Not for 100 different sample repos. 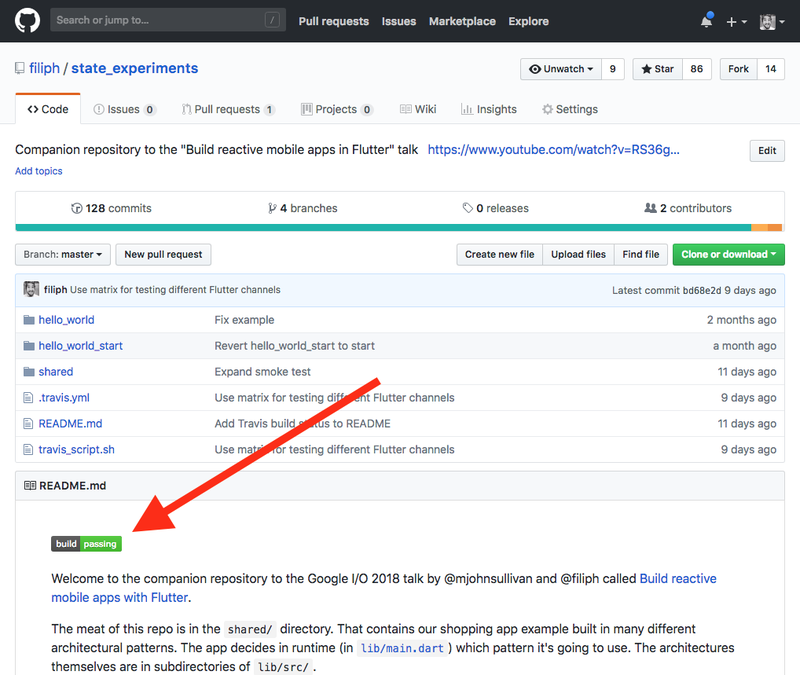 When you have your samples developed (and tested) in the same repo as the technology they’re “sampling” (like Flutter does with the Flutter Gallery), there is no chance they’ll go out of date. When the underlying technology changes in a way that breaks the sample, the build goes red and the development team is highly motivated to get the example code fixed. The problem is that you can’t do this with too many samples. That would slow development. Also, more often than not, you depend with your samples on technologies that you don’t own, so you can’t just put the sample in the same repo. 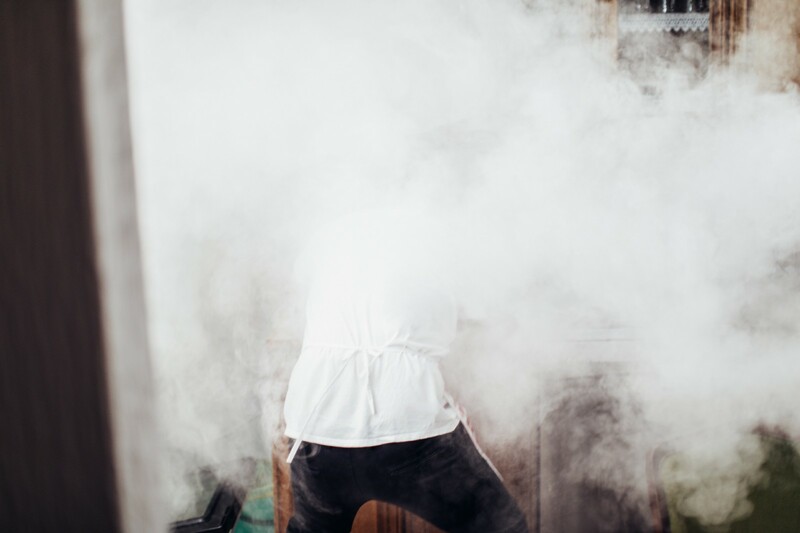 The term “smoke test” comes from hardware. It’s the first line of Quality Assurance: “when you turn a device on, does smoke come out of the device?” If so, there’s no need for more in-depth testing. The term has taken on a broader meaning. Smoke tests are, basically, very quick and incomplete functional or integration tests. Some call them sanity checks. Smoke tests take your code, build it, run it, and verify a thing or two. They will not verify that your software is 100% functional and correct. In a production app, they will act as a quick bail out — if the smoke test fails, the whole build fails. And it does so quickly. My point is that, for a sample app, smoke test is often all you need. Every sample app, however small, comes with a smoke test. The smoke test can be very short, but it should open all screens and test at least one major piece of functionality. The smoke test is performed by your CI tool on every commit to the sample repo (incl. pull requests). The smoke test is also run periodically (e.g. once a week) to check that it’s still in sync with the underlying technology (which may have updated). You (or the team responsible for the sample) subscribe to CI notifications. You show the CI badge (red or green build) in the sample’s README. The good news is that Flutter provides a really good testing framework: flutter.io/testing. It has capabilities and convenience features for unit tests, widget tests, and integration tests. Given unlimited time and resources, you’d want to use full integration testing. That means running your sample apps on a device, or at least in the iOS Simulator / Android Emulator. Thanks to FlutterDriver, that’s easier than you’d think, but still — it requires you to install an Emulator, run it, connect to it, and so on, for every commit. For most Flutter samples out there, this is overkill. This test runs completely headless, and, on my work laptop, it completes in 50 milliseconds. Yet it simulates the whole Flutter framework. These are the smoke tests for all the different architectural flavors of our Google I/O talk sample app, running on device with `flutter run` (instead of `flutter test`). You should be able to see “Redux”, “ValueNotifier”, “ScopedModel” etc. in the title bar up there. I’m showing this instead of the test shown above because that one finishes way too fast, so there’s not much to look at. This is useful to visualize your test, and to verify that it’s doing what you think it’s doing. The lines at the top—everything between os and fonts-droid—are needed for any Flutter testing. Yegor has a write-up if you want to learn more. I tend to add the git: depth option — it tells Travis to fetch the latest few git versions of your app, instead of the whole history of your repo. Another optional but useful configuration is cache. It can make your builds faster while saving resources for the fabulous people at Travis. This tells Travis to run two separate builds: one with the custom variable FLUTTER_VERSION set to beta (stable builds of Flutter), and one with it set to dev (~nightly builds of Flutter). These two builds run in parallel. We’ll use the variable below. It’s good to know whether our sample works with the bleeding edge version of Flutter, but we don’t want to paint our sample red whenever it fails there. Consider theFLUTTER_VERSION=dev build to be an early warning system for breaking changes. It might tell us about things that are coming to Flutter that we should fix, or prepare to fix, in our sample. But there can be false positives here—it’s a bleeding edge channel, after all. Git fetches the branch specified with -b, which in our case is either beta or dev. Still in before_script, we run flutter doctor. This is to make sure the Flutter installation is sound. Note that we didn’t add the flutter tool to $PATH, so we’re accessing it via the full path. That’s just a matter of personal preference. Notice the two jobs, one of which is “Allowed Failure”. The build runs for about 2 minutes, most of which is installation (the test itself takes a few seconds at most). Now, we don’t only want the build to run on every commit or PR (the default with Travis+GitHub) but also periodically. After all, most of the time when samples get broken, it’s not because someone changed them, but because the underlaying technology changed under them. We can use Travis’ “Cron Job” feature. Just head over to travis-ci.org and set it up. By default, Travis will send you an email any time the build fails. But I highly recommend to check the settings for these notifications. Not only can you make sure that the right person or team is notified, but you can also set up fancy stuff like IRC or Slack alerts. Last but not least, add the build badge to your sample’s README.md. Head over to Travis again, and click on the badge icon. It’ll give you the code to use. Congratulations. 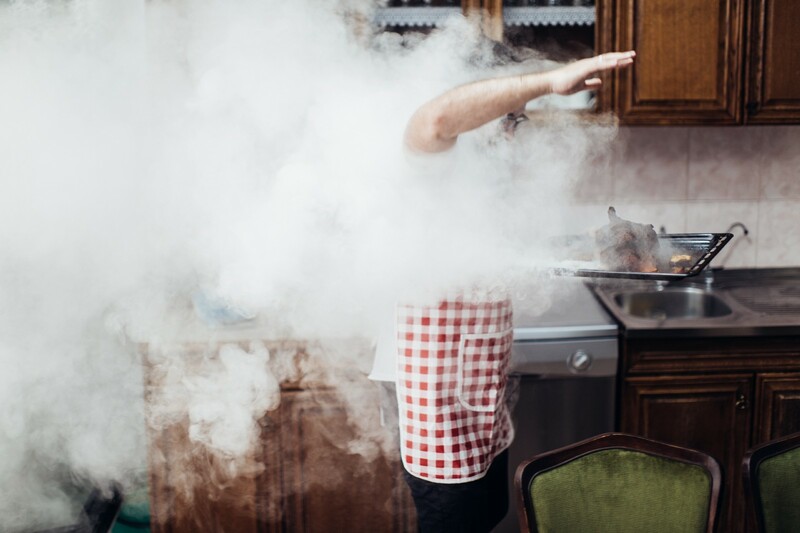 Your sample code is now smoke tested.